Hello all, Trail Chair here. 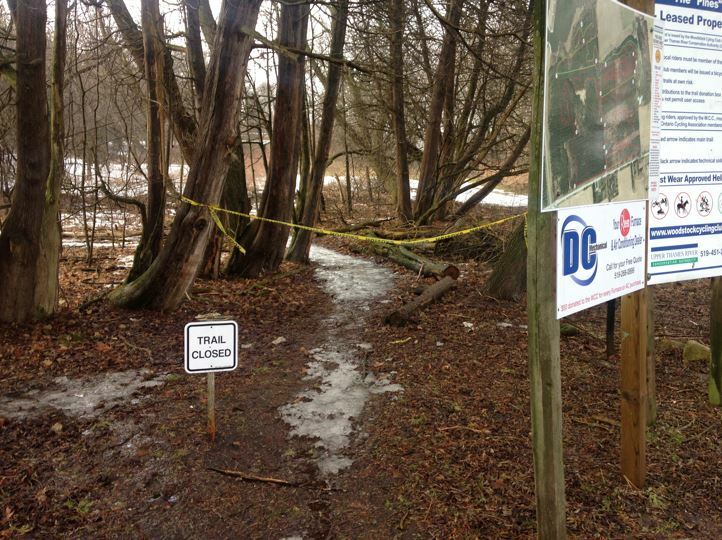 The snow is melting BUT the trails are still icy/ super sloppy. As a result, to prevent damage, they are closed for the moment until initial maintenance can be done. Hopefully the rain will help but i don’t think they will be fully open until late April.To speed up the process, come out on the 19th for the 1st official Trail Maintenance Day. Full details will be posted here closer to the date. Memberships are 50$ if you live in Oxford County. You can purchase them only on line by following the links in the membership section of our web site. We are having an open house Sunday May 24 from 10-4. Come out and visit.